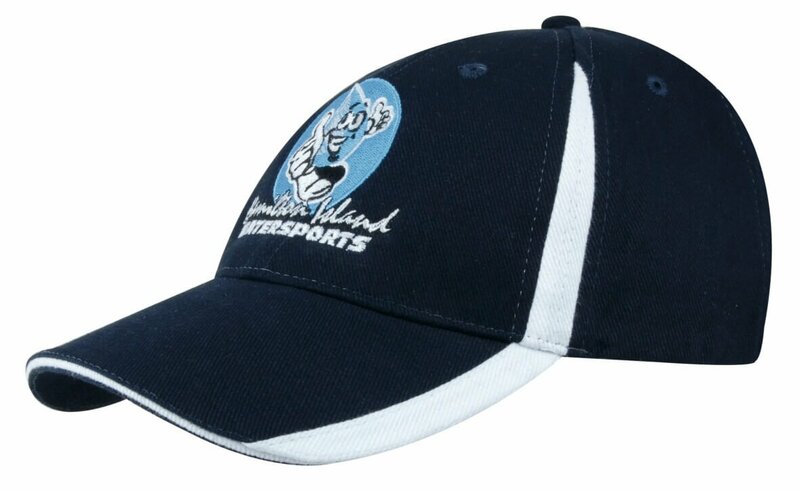 Our Breathable Poly Twill 6 Panel Cap is our cheapest cap and available in a large range of colours suitable for any event. Our Breathable Poly Twill 6 Panel Cap is the cheapest cap in our range. 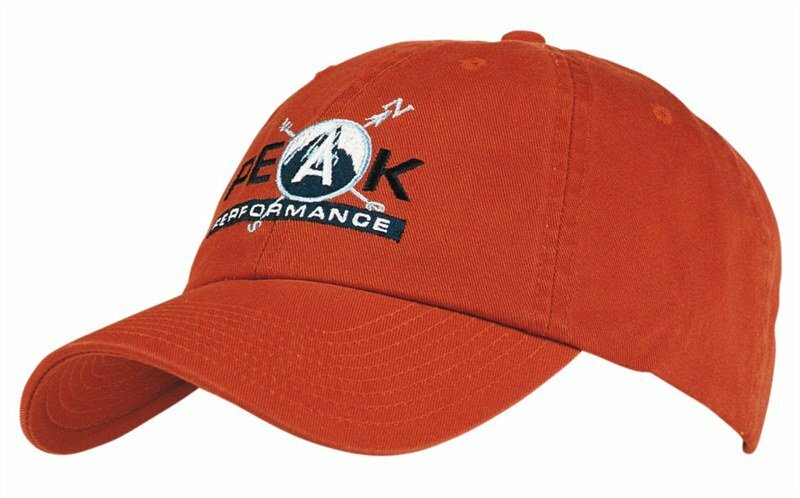 Available in a large range of colours the promotional Breathable Poly Twill 6 Panel Cap will suit any event on a budget.